Southeast Pools is your choice for swimming pool services in Orlando, Florida. If your swimming pool needs services like swimming pool cleaning, swimming pool maintenance, swimming pool repairs, or swimming pool retiling and resurfacing for your residential swimming pool or commercial swimming pool in Orlando, Florida, Southeast Pools is the name you can trust. 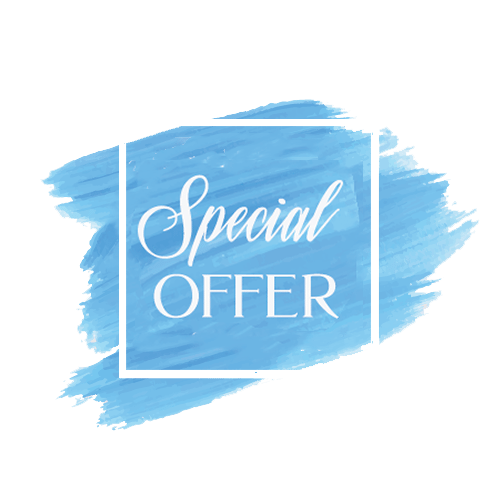 We also provides swimming pools services in ChampionsGate, Haines City, Auburndale, Montverde, Celebration, Reunion, Kissimmee, Clermont, Dr Philips, Lake Nona, and More! To preserve the beauty and cleanliness of your home swimming pool in Orlando FL, regular swimming pool cleaning and maintenance is required. Southeast Pools a leading swimming pool maintenance company in Orlando FL provides ongoing swimming pool maintenance, cleaning and many other types of swimming pool maintenance services. 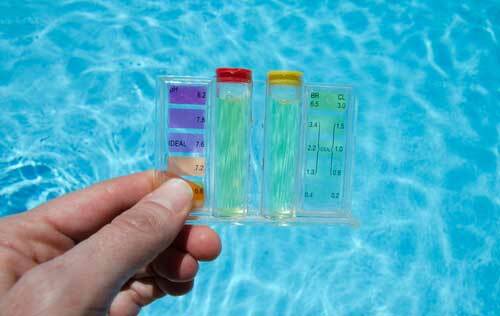 Let the certified professionals at Southeast Pools handle the job so you can “swim easy”. Southeast Pools is the professional choice when your residential swimming pool in Orlando FL needs cleaning. No one wants to swim in a dirty pool, but finding a swimming pool cleaning company that is on time and does a a great job can be hard. 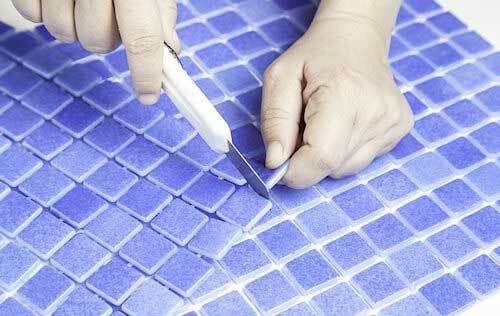 We vacuum, brush the tiles, clean the baskets and skim the top so you’ll be excited to swim again. 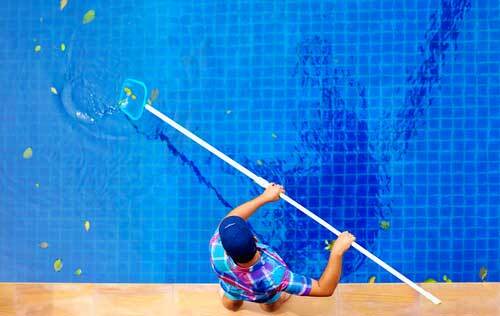 At Southeast Pools, we’ll leave your swimming pool clean and beautiful so you can swim easy! For the most professional commercial and residential swimming pool services in Orlando FL, call Southeast Pools at 407-507-2570. Our certified team handles swimming pool cleaning, swimming pool maintenance, swimming pool repair, swimming pool retiling, and swimming pool resurfacing in Orlando FL, letting you enjoy life by the water and “swim easy”.